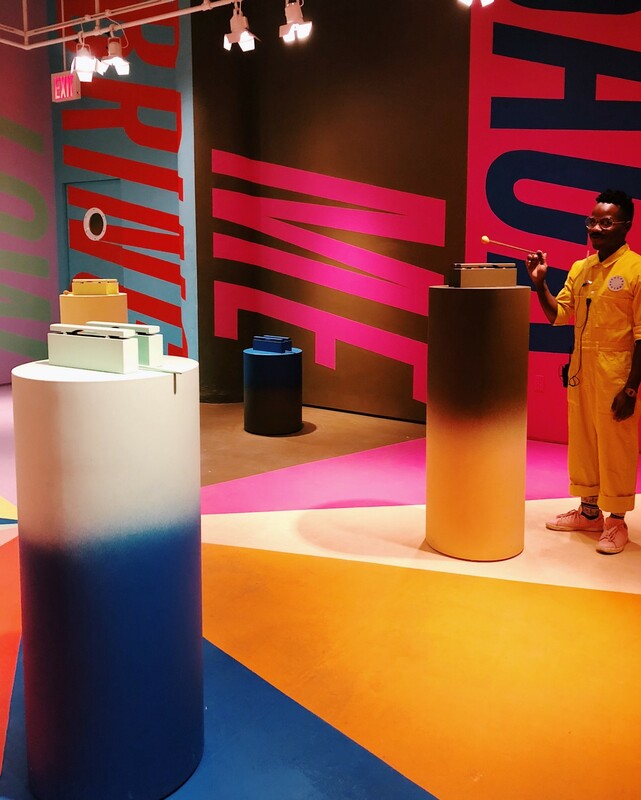 Last weekend I had the chance to visit the New York edition of the mythical Color Factory. 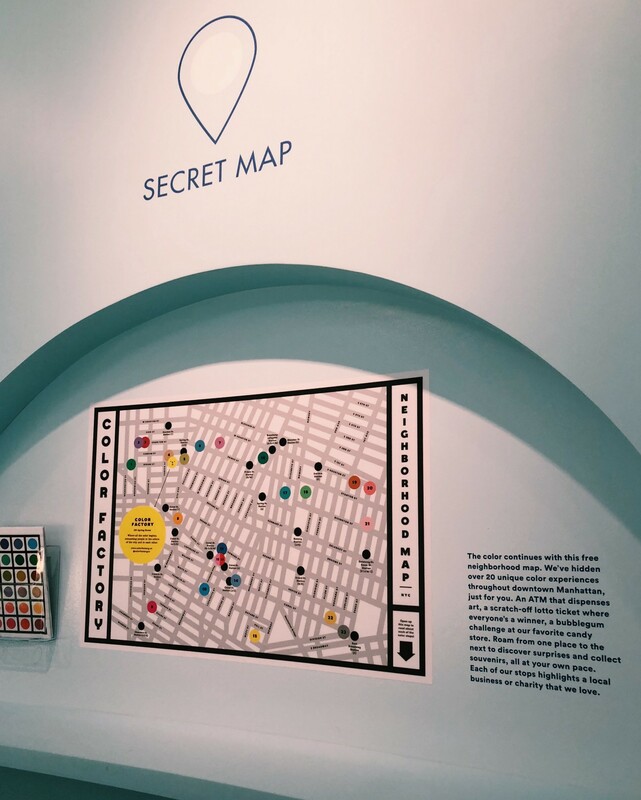 The 20,000-square-foot space joins the legions of pop-up interactive exhibits to have captured the public’s Instagram-hungry imagination in recent years: 29Rooms, Dream Machine, Museum of Ice Cream, Museum of Pizza, Museum of Selfies, among several others. 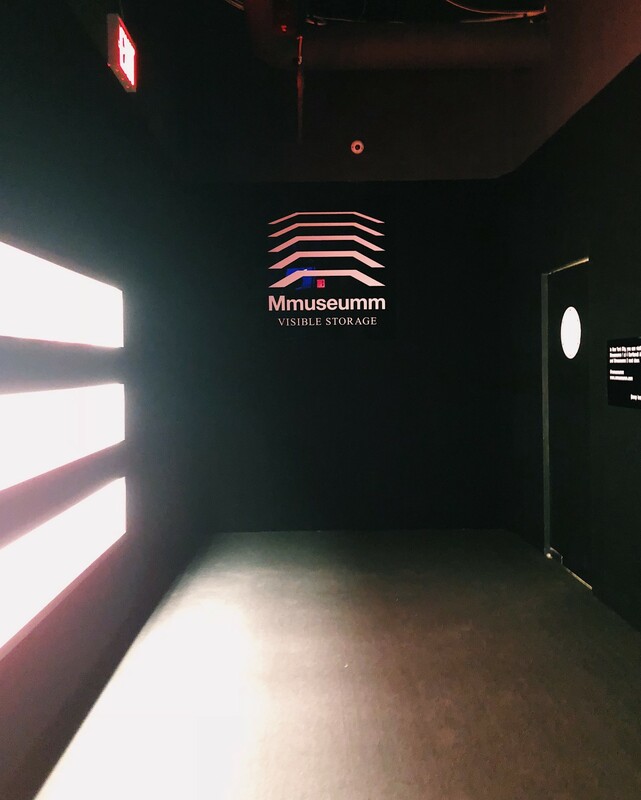 Regardless of their theme or subject of focus, they all share a couple of things in common: first, they’re usually booked out months in advance; and second, they’re not actual museums, at least not in the traditional sense of the word. 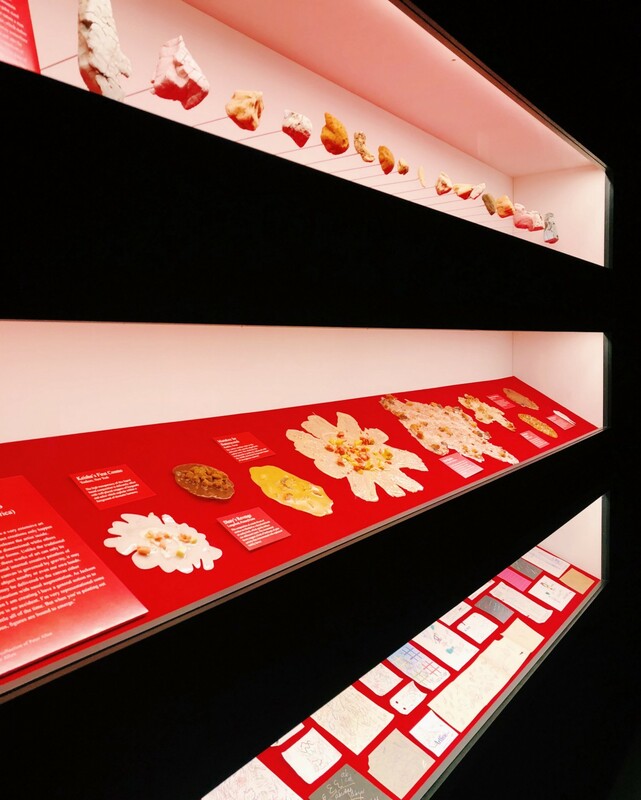 If we perceive a museum to be “an institution devoted to the procurement, care, study, and display of objects of lasting interest or value,” (Merriam-Webster, 2018) the ones mentioned don’t exactly fit the bill. The objects on display aren’t procured, but built specifically for the space, usually for fleeting interest and value. 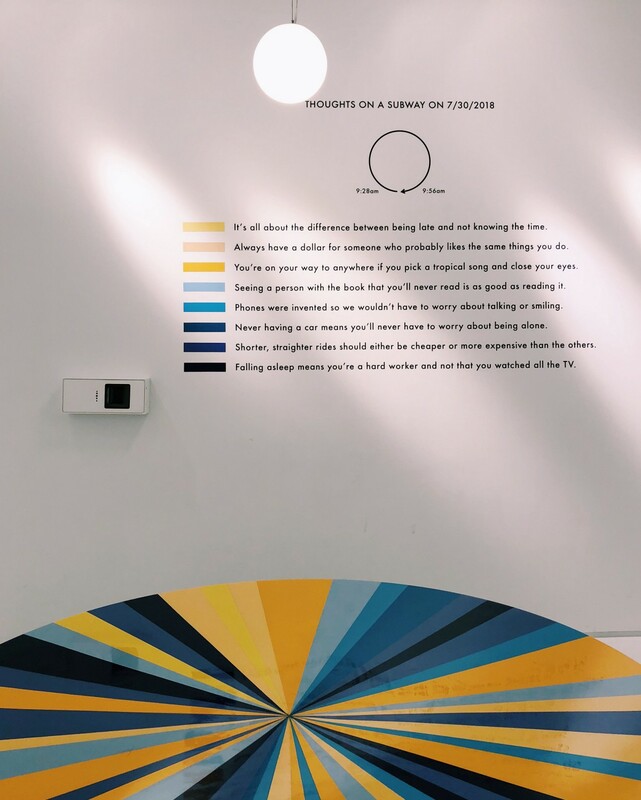 Each room is designed to be a series of backdrops against which you pose and take photos to share on social media. A photo of the “art,” alone, would feel incomplete and pointless. Nor is the photo any good sitting unposted in your photo library. 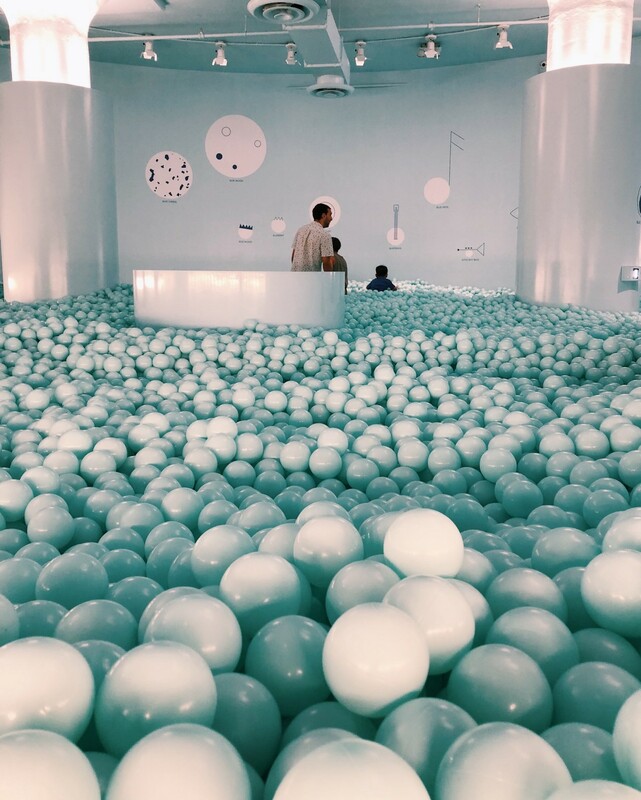 If you didn’t ‘gram a Boomerang of you jumping into a massive ball pit, were you even there? The whole affair is rather un-museum-like. 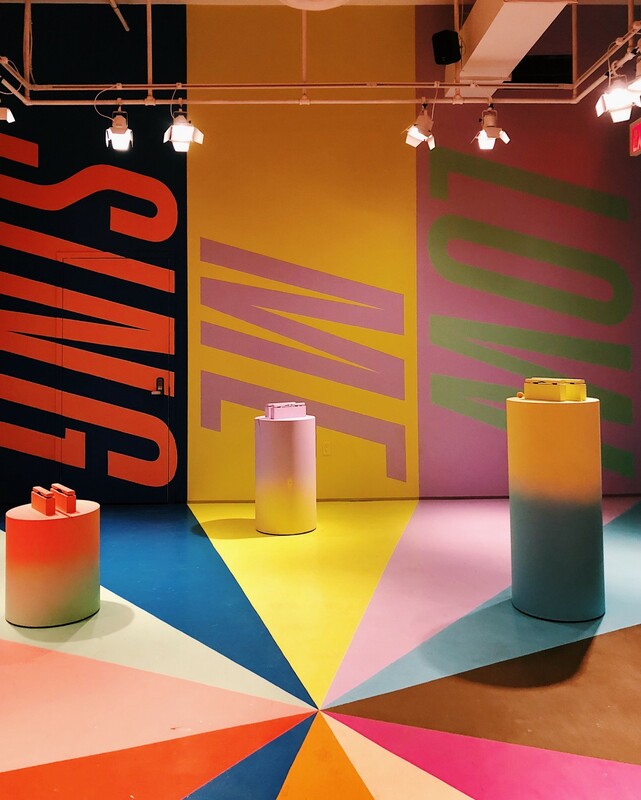 Critics are right to ask how museums feel about the selfie-driven pop-up exhibition model appropriating their name. 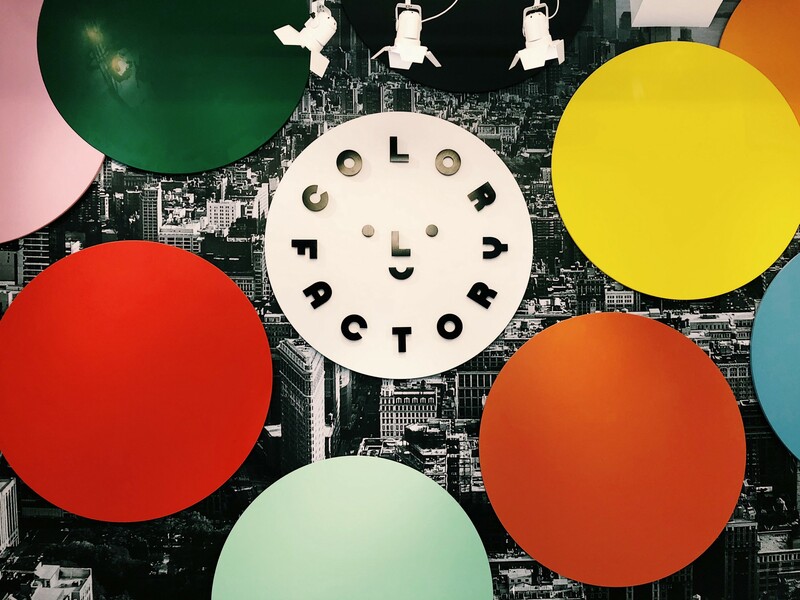 Color Factory was a bit different. 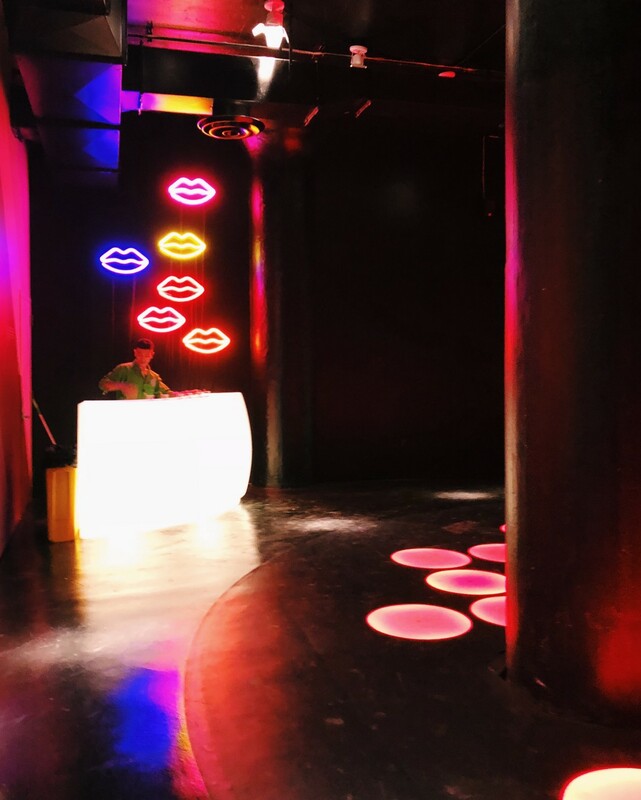 Yes, every room looked like Willy Wonka on drugs, clearly engineered to be Instagrammed. 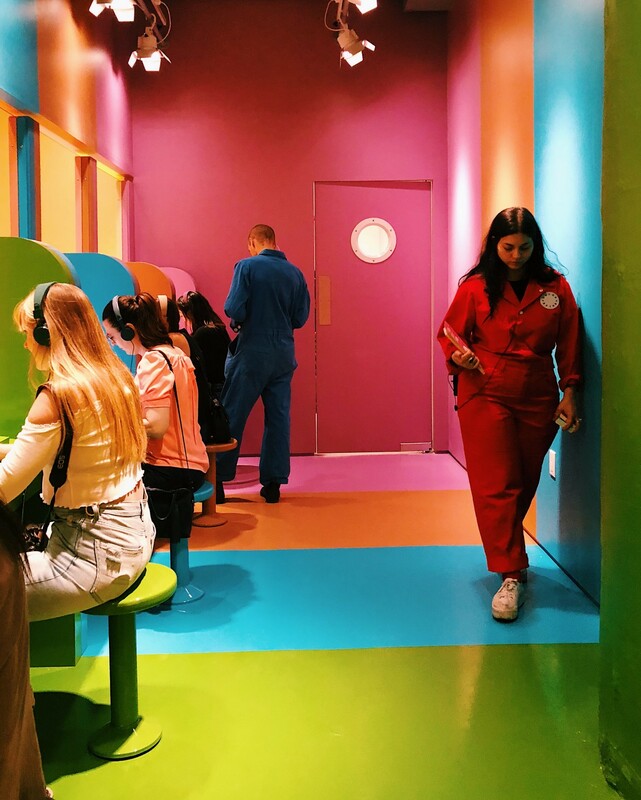 But instead of distorting the definition of museums, Color Factory’s kaleidoscopic experience seemed to add to it, pushing one to reconsider what a museum should and could be. The building is covered in 10 New York-specific colors, from Manhattan Bridge blue and Scaffolding green to F train orange. 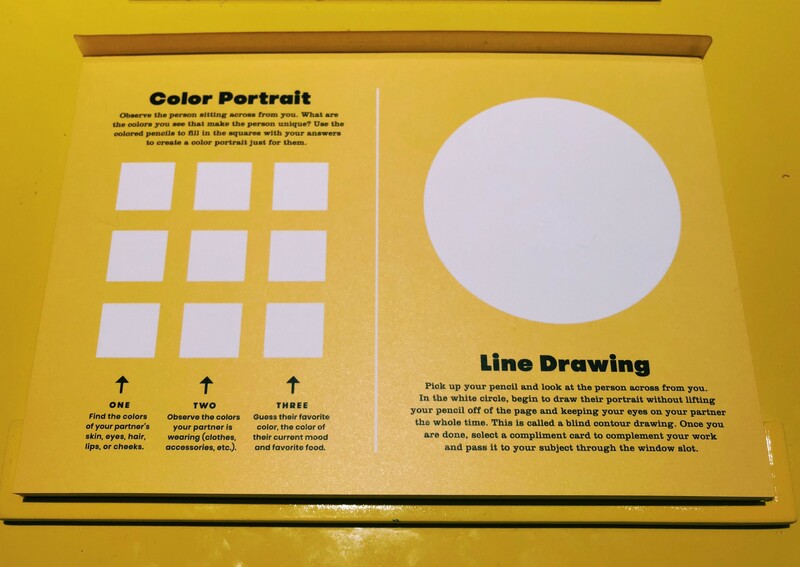 The exhibition guides visitors on a connected, seamless journey — no detail is incidental or unrelated. 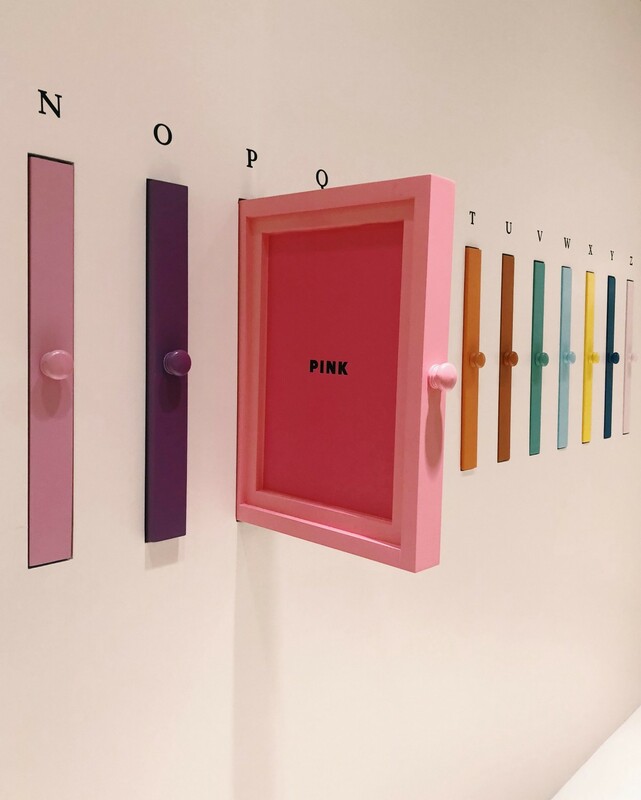 A Wall of Buttons invites you to pick a color that calls out to you. 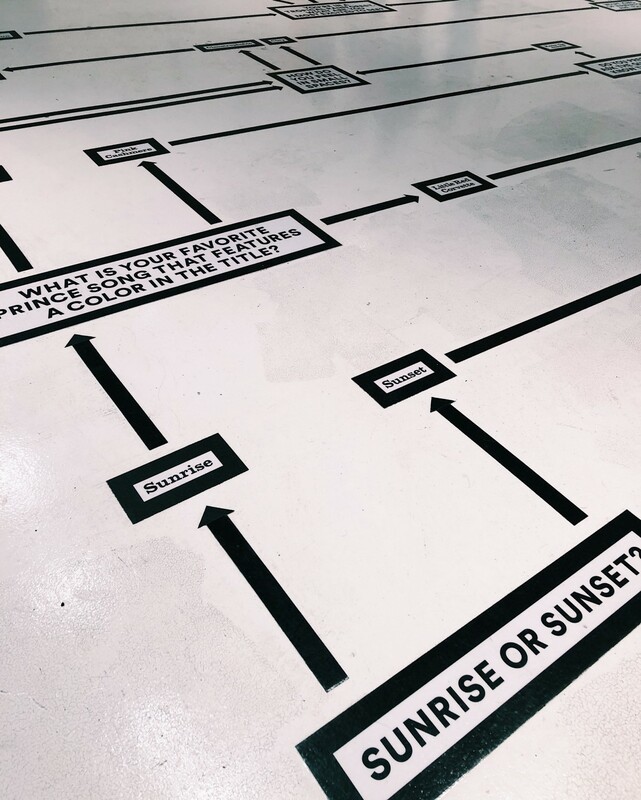 As you make your way through a life-size decision-making flowchart in another room, every answer you step on leads you to what may or may not be your chosen color — a brilliant exercise in pop psychology. 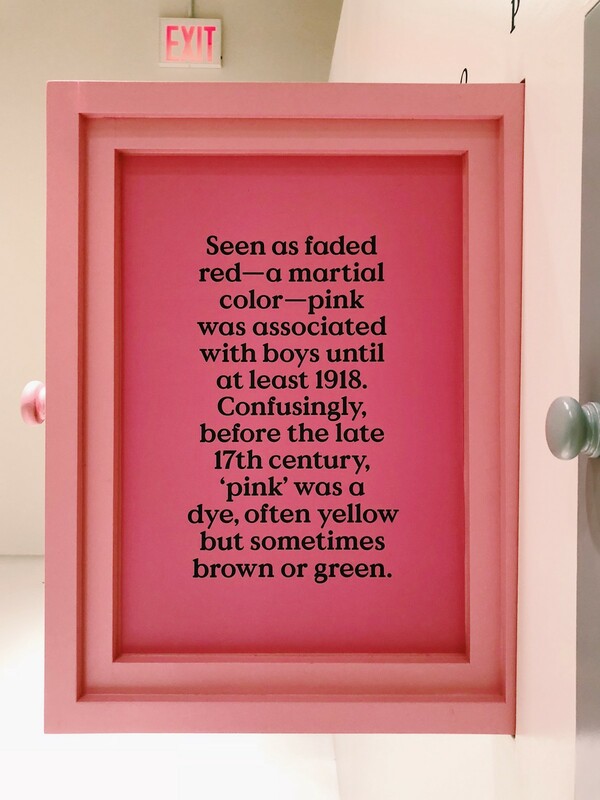 Your assigned color not only gives you dancing instructions for the next room, but a dedicated pull-out drawer and history lesson in Kassia St. Clair’s “color scholarship” library. 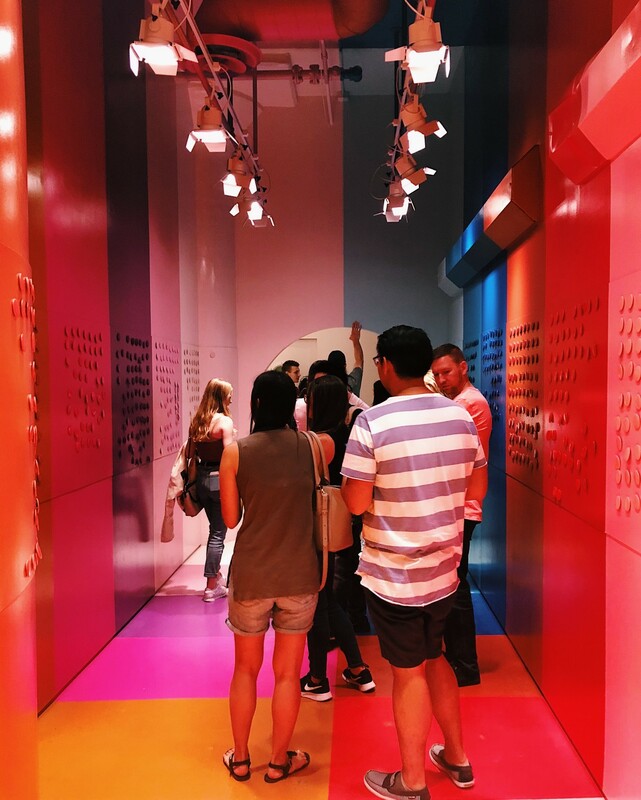 Color Factory manages to be stimulating and compelling at the same time, allowing you to be entertained and learn something new at every turn. 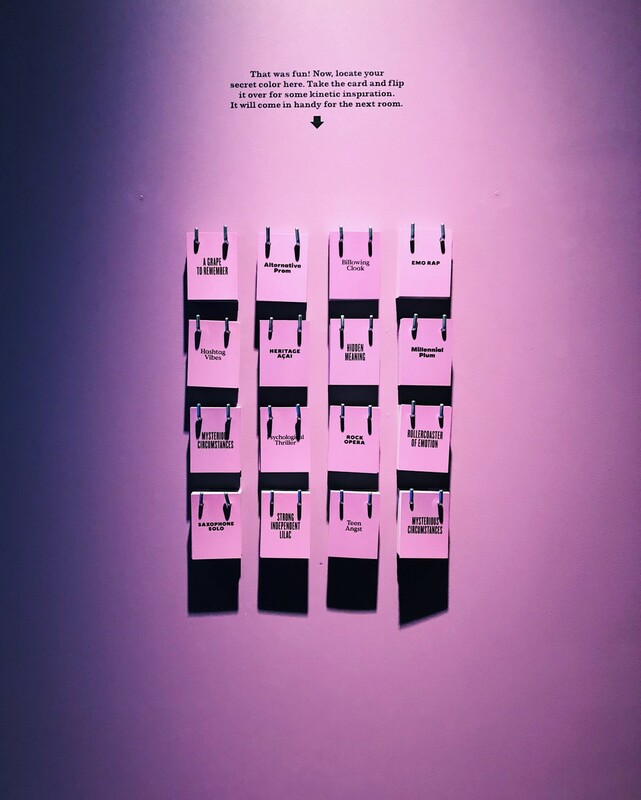 The Complimentary Compliments installation by Queens-based artist Christine Wong Yap exemplifies this. 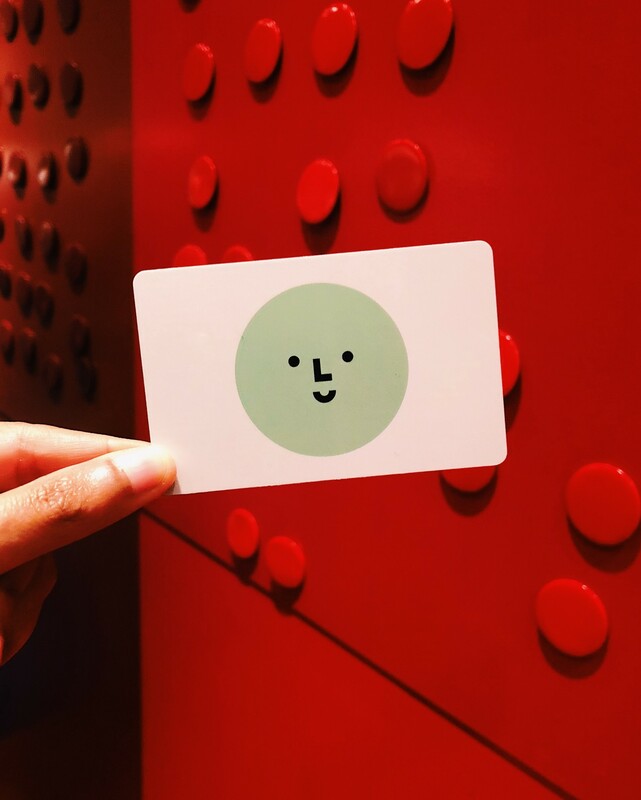 You sit across from a friend or stranger in a booth with a desk lined with colored pencils and a sketchbook. Through headphones, a gentle voice tells you to observe the colors on their person and to draw their portrait in one continuous pencil stroke. You’re left wondering how a setting so staged and artificial could give you a sense of genuine understanding and mutual admiration. 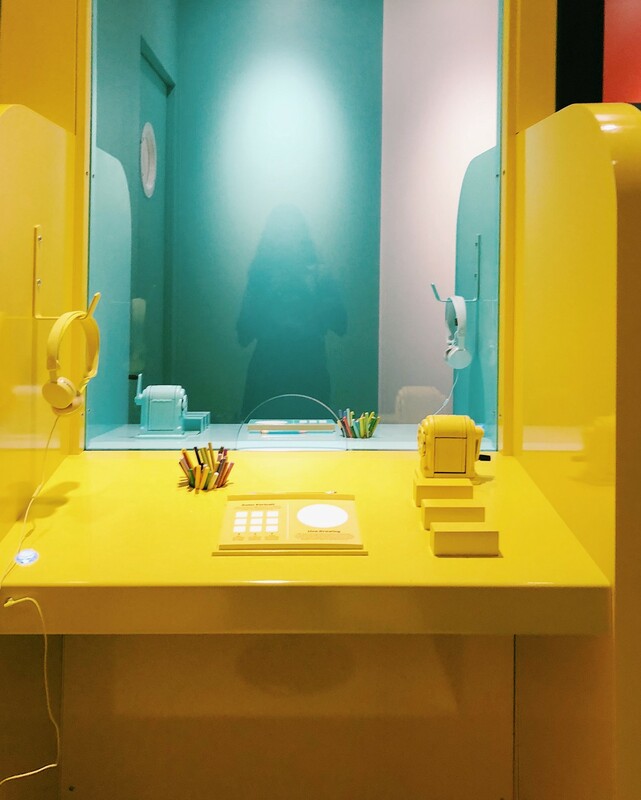 It was hard not to like Color Factory with all its whimsical, Wes Andersonian glory. 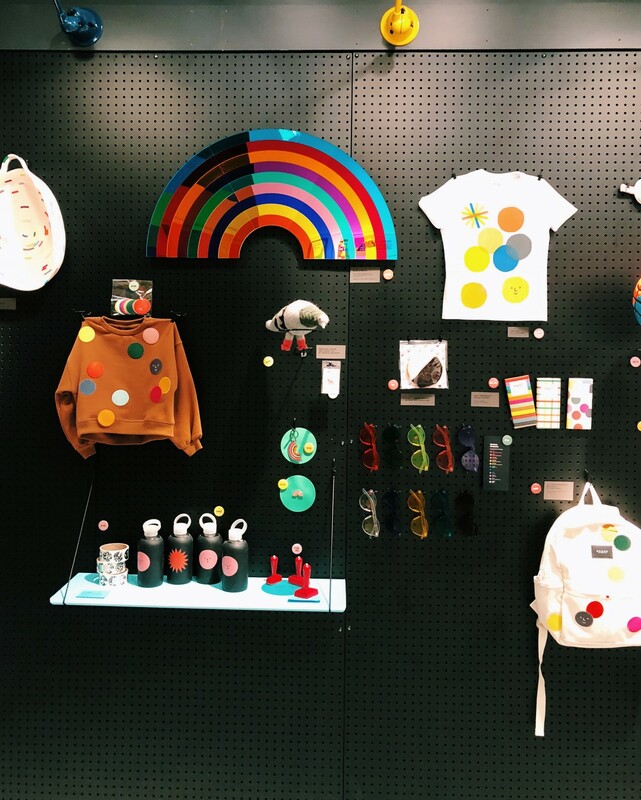 It ticks all the boxes: high-quality keepsakes, envy-inducing photos, sugary treats, branded experiences that don’t try too hard. A plus? Meaningful connection. So what if it’s a glorified photo op? 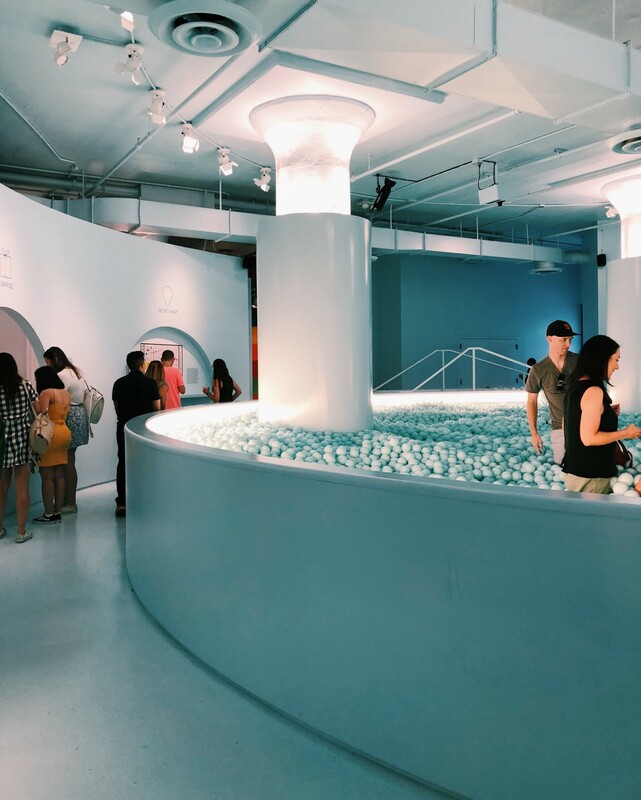 The age-old insight that inspires the “experiential museum” format is clear: adults like playgrounds as much as children. 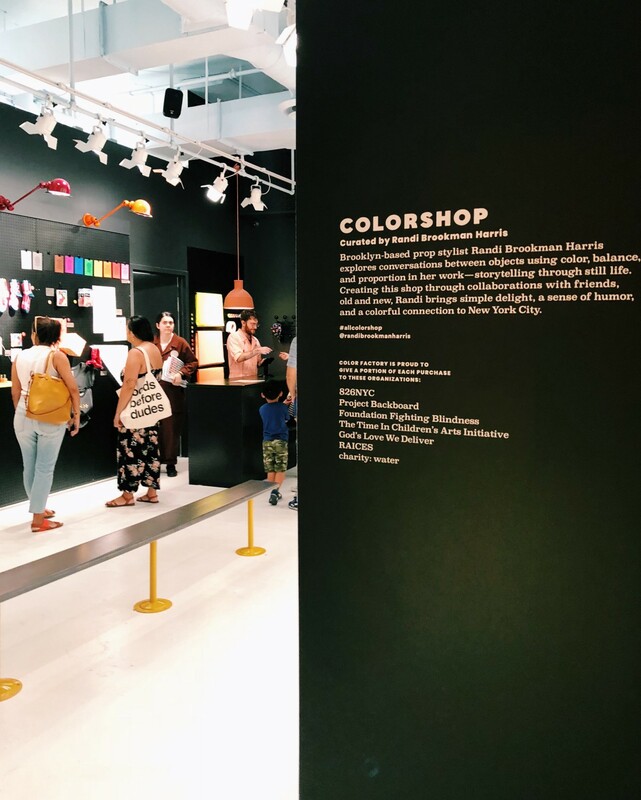 A timed, ticketed experience like Color Factory is only the latest iteration in a long tradition of adult playgrounds, like outdoor gyms and skateparks. What form could adult playgrounds take next? With the rise of artificial intelligence and immersive virtual reality, a real-life Westworld theme park is not inconceivable; HBO built Sweetwater at Austin’s SXSW Festival this year. 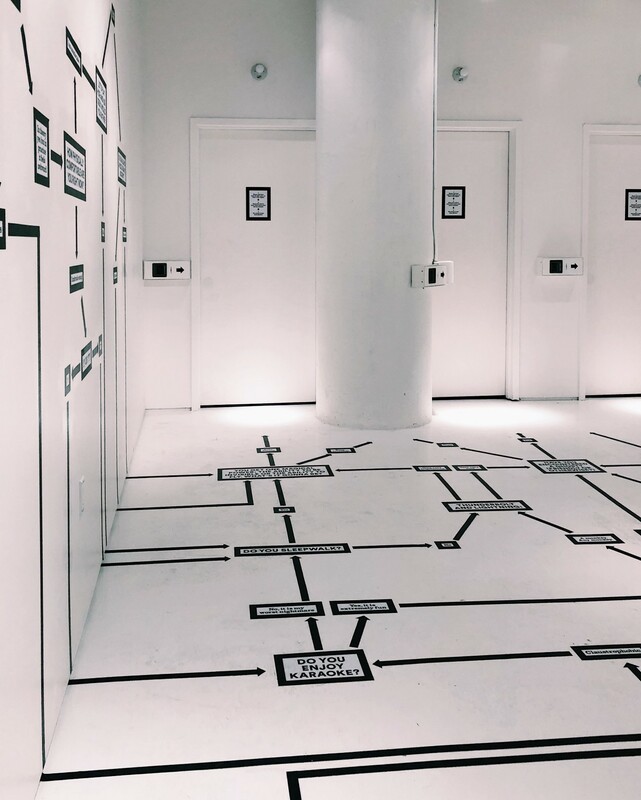 Mass surveillance would eliminate the need for phone cameras, and the system could tailor your experience by extracting your dreams — the ultimate personalization. Until then we’ll have to make do with ball pits and macaroons on conveyor belts.